When I was eight years old and jumped into a pool for the first time I knew I felt a special connection with the water, one that I wanted to never lose. By the time I was 12 I had this dream that filled my body and soul that one day I would swim at the collegiate level and no one could stop me. Unfortunately, that “no one” turned out to be someone I least expected – my own body. Eventually, I had to stop. The pain was so excruciating I would slow down, barely be able to push off a wall or finish a run in our cross training. I was hopeless, I did physical therapy for six months before switching to a chiropractor for almost a year and still no improvement. A slight reprieve occasionally but just like the common cold, symptoms seemed to creep back up and there I was again filled with pain and sadness. That sadness seemed to change though when I met the one and only Greg Mack. I sat in a consultation meeting with him, tears filling my eyes, pleading that all I wanted to do was finish my career and swim at the next level. Greg never missed a beat and restored confidence that Physicians Fitness was the place for me. I had heard that before (that a doctor or therapist could help me) but this time it felt different, like maybe we could beat the pain and get me back in the water. I began going to Physicians Fitness two times a week, working on every part of my body – not just my back. There would be times I had an odd knee pain and somehow it weirdly related to my back issue and I would have never known if it were not for their way of thinking about the body – my body. You see at Physicians Fitness it is not about addressing the symptoms, it is about improving the control of your whole body and changing your mind set. Greg and his team taught me about the anatomy, it does not mean I am weak it just means we are all wired differently. 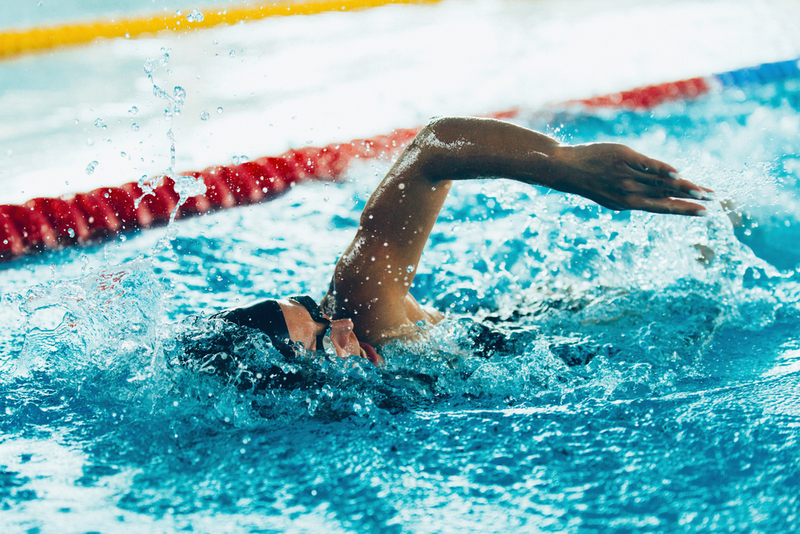 I saw progress I had never seen – I was swimming well again, I was able to take on the lifting and dry-land workouts all while not feeling the pain that used to take me out for months. Fast forward five years and I have not felt that back pain since those first few months I began going to Physicians Fitness. My dream I wanted so badly – it came true. I am now a swimmer at a D2 college in North Carolina, I was Women’s MVP last year and this year went all best times at my conference championship. And guess what? All WITHOUT pain. I would not be any of this without Greg Mack and Physicians Fitness. This team made me the college athlete and functioning human I am today. So, if I can give anyone any advice who is battling a movement or pain issue and the traditional approaches aren’t working – take a chance and improve your life by speaking with the professionals at Physicians Fitness. 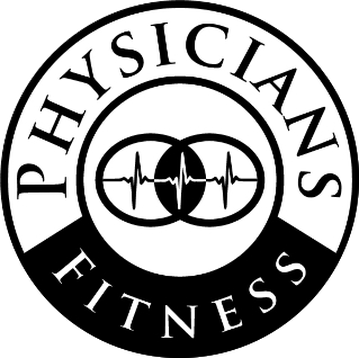 Physicians Fitness has the motto – “Move Better… Feel Better… Live Better” and I cannot stress enough how much they make this mission a reality. If you’re interested in learning more about how a Certified Muscle System Specialist™ can help you move better, feel better, and live better, click here. If you’re a fitness practitioner who is interested in learning more about how to become a Certified Muscle System Specialist™, visit us at www.exerciseproed.com.